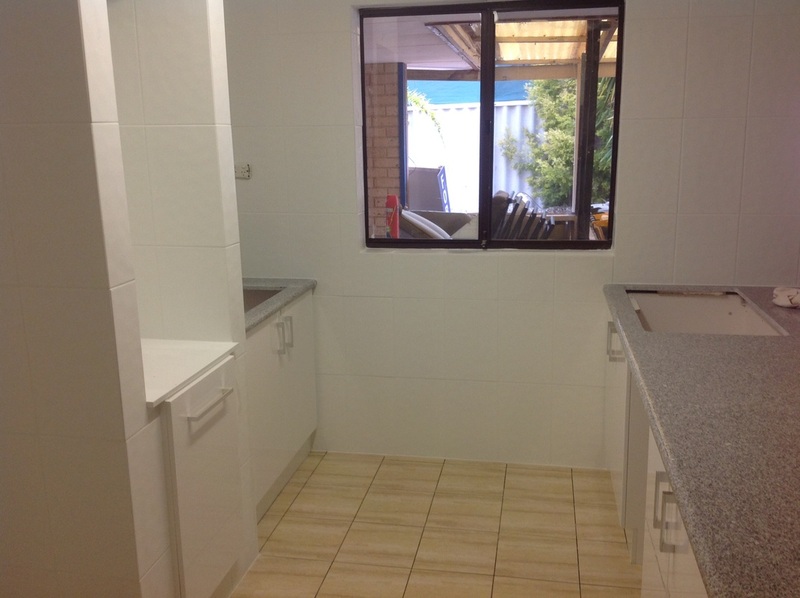 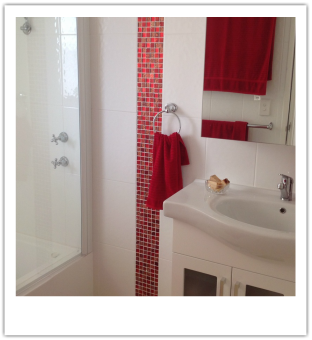 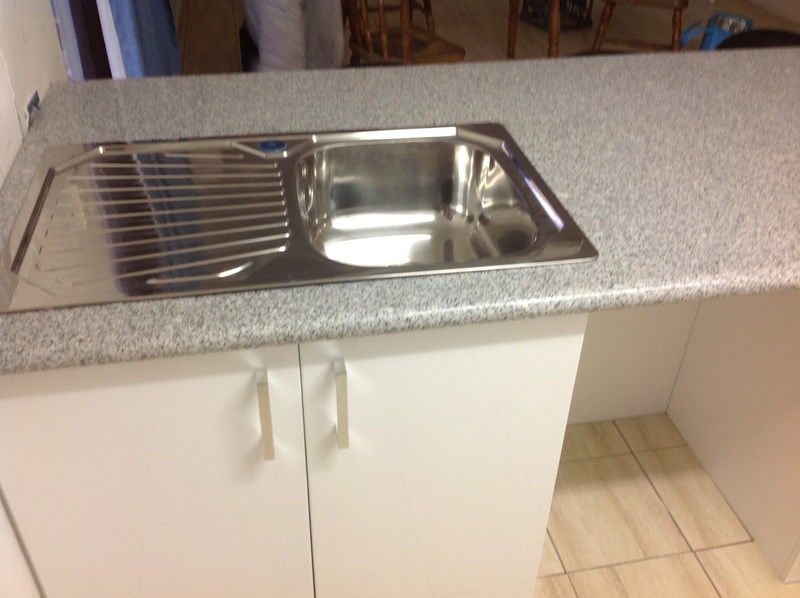 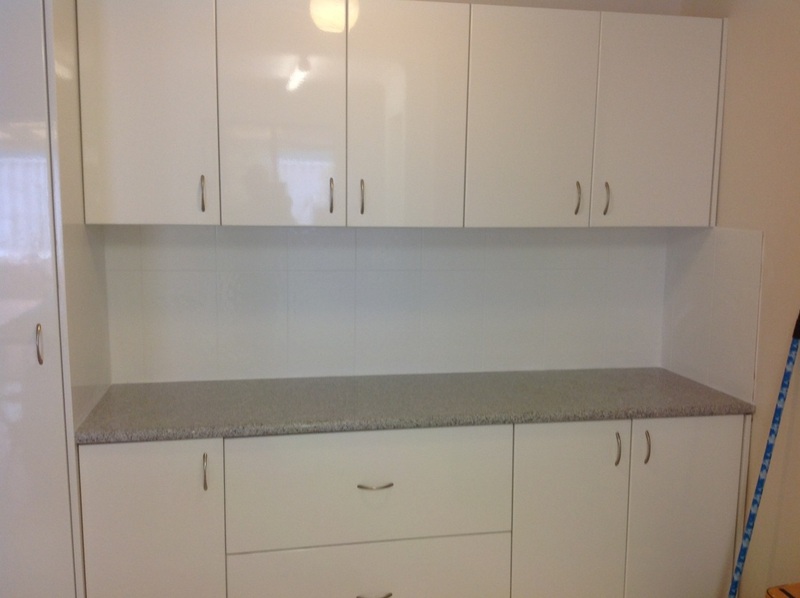 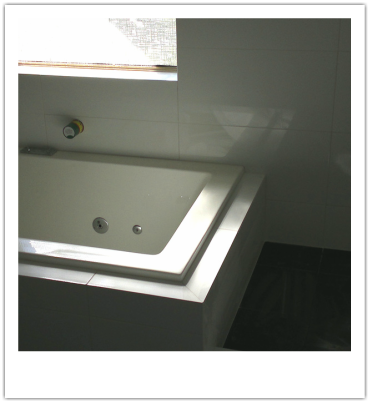 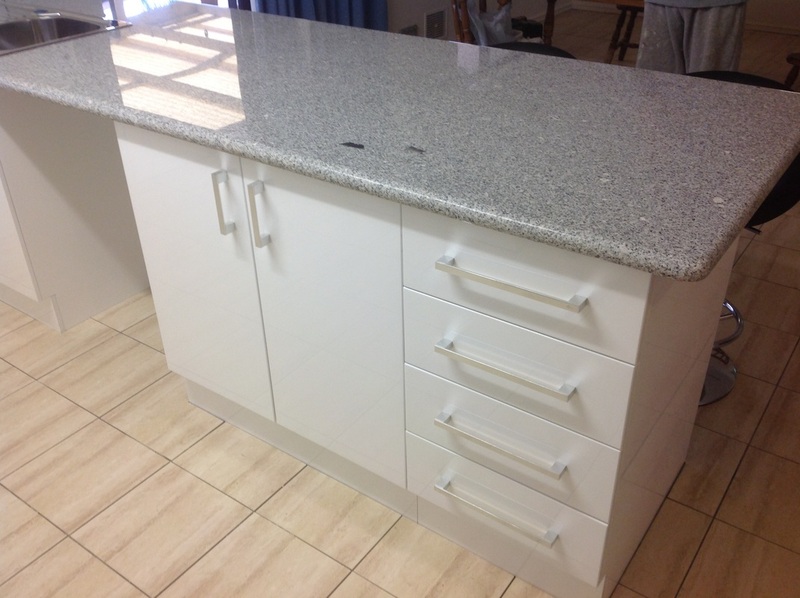 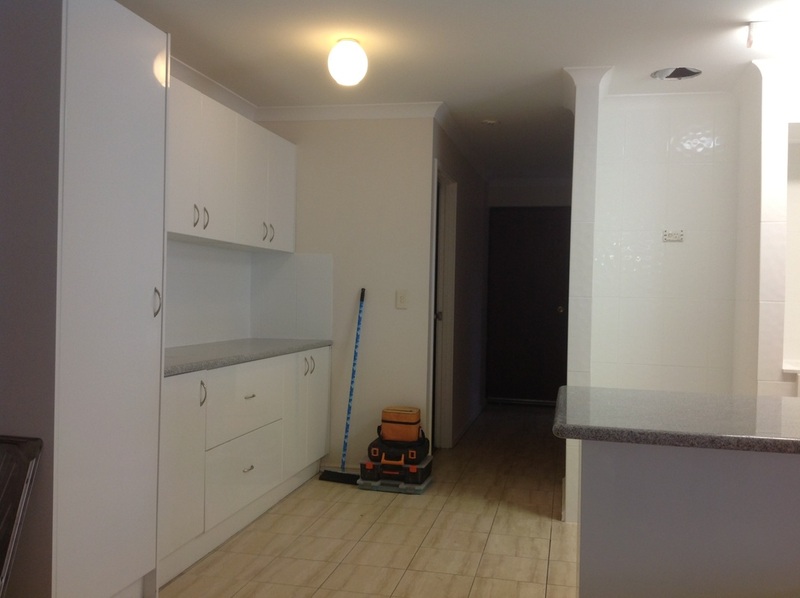 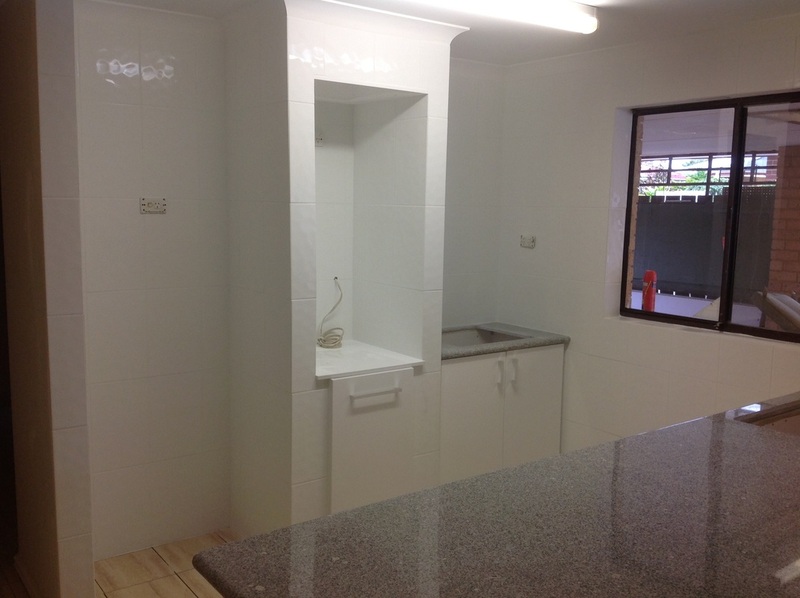 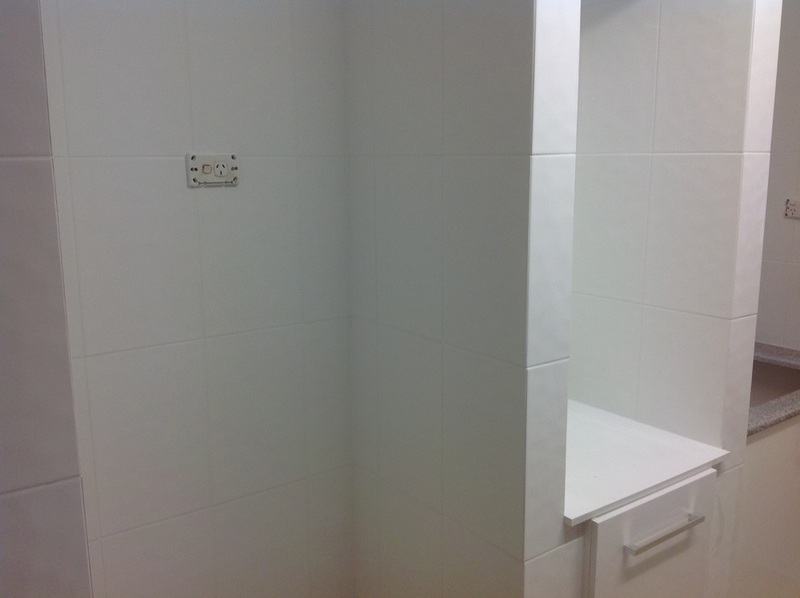 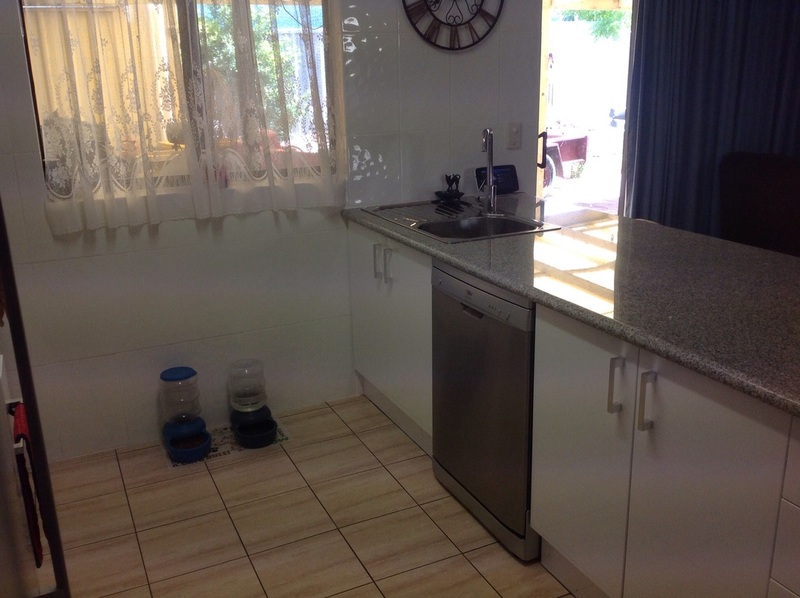 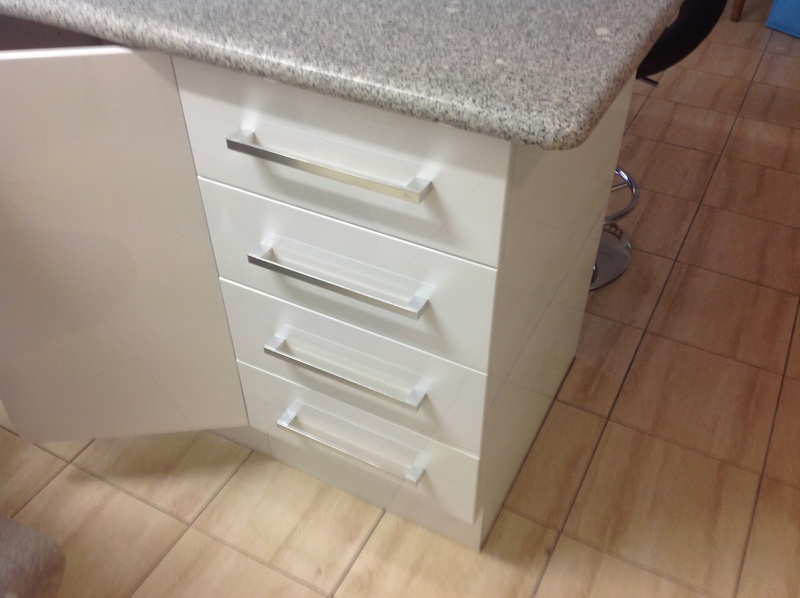 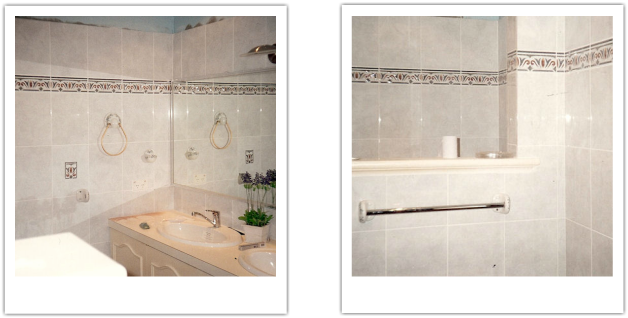 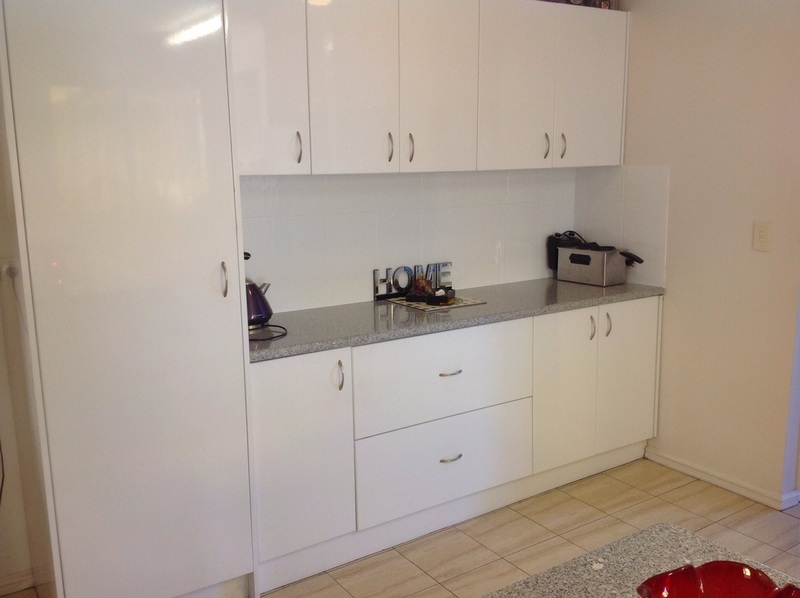 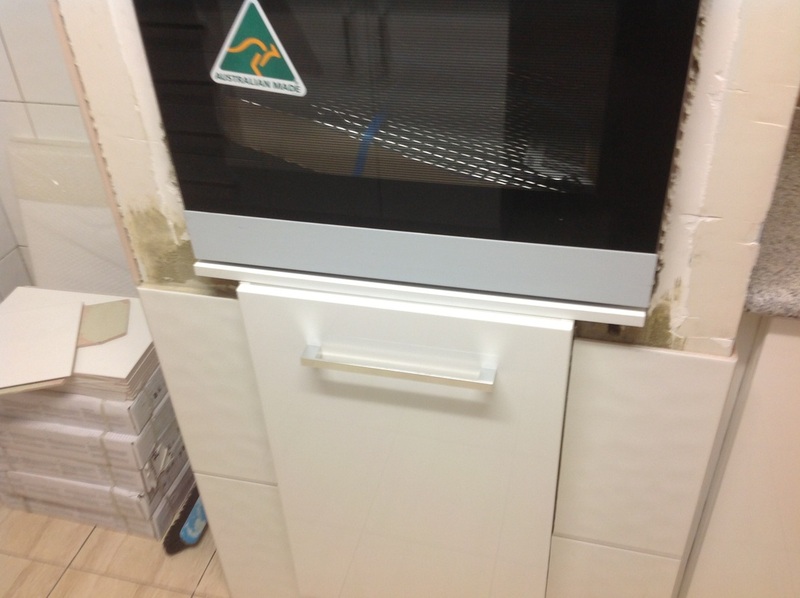 Photo Gallery - Authentic Bathroom Renovators - Phone 0422 059 683 to book your FREE quote! 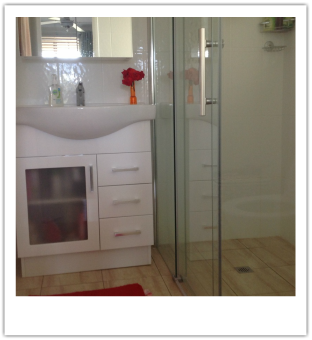 look like a million dollars as we can change your Bathroom from a Mirage to a Reality. 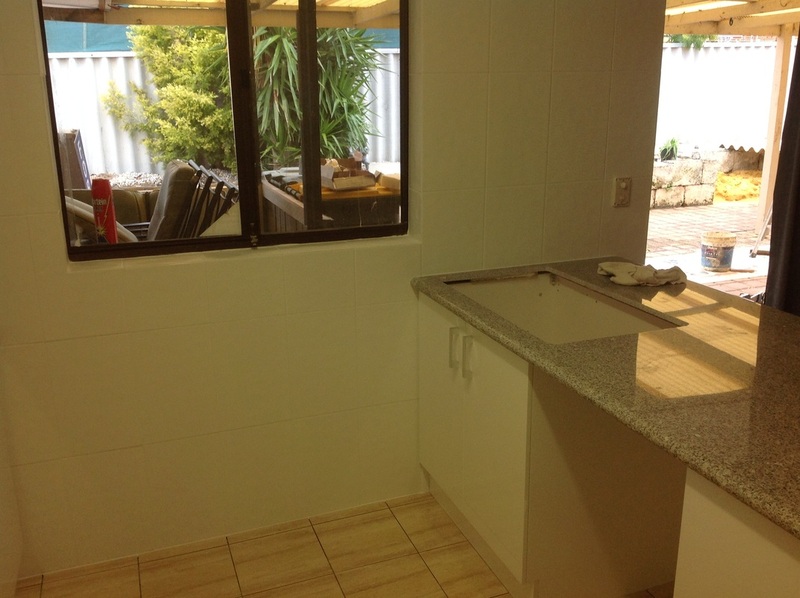 Do you have an old investment property that needs a re-vamp? 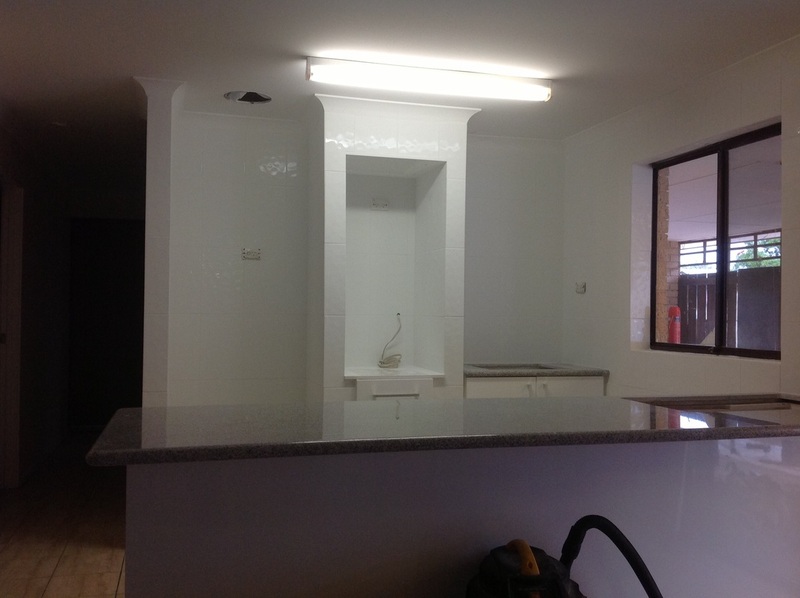 If you have an investment property that needs a face lift, please call us for a free quote. 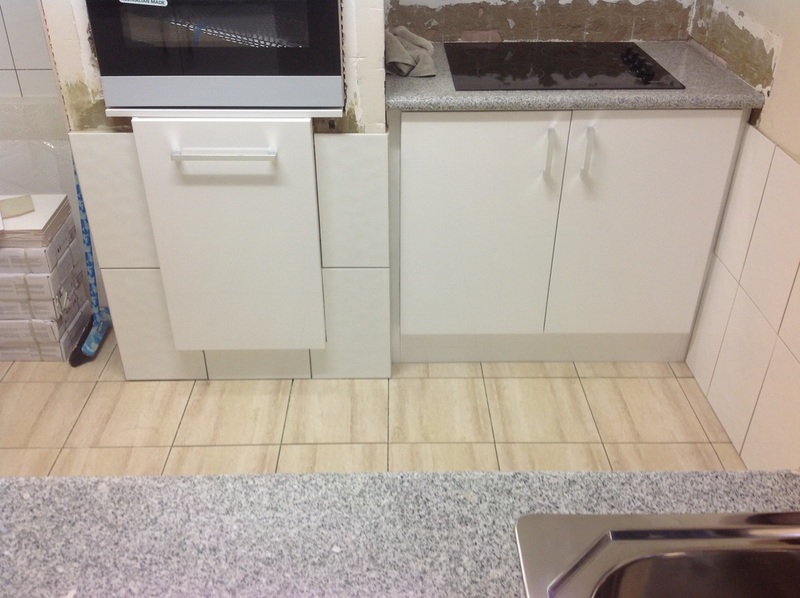 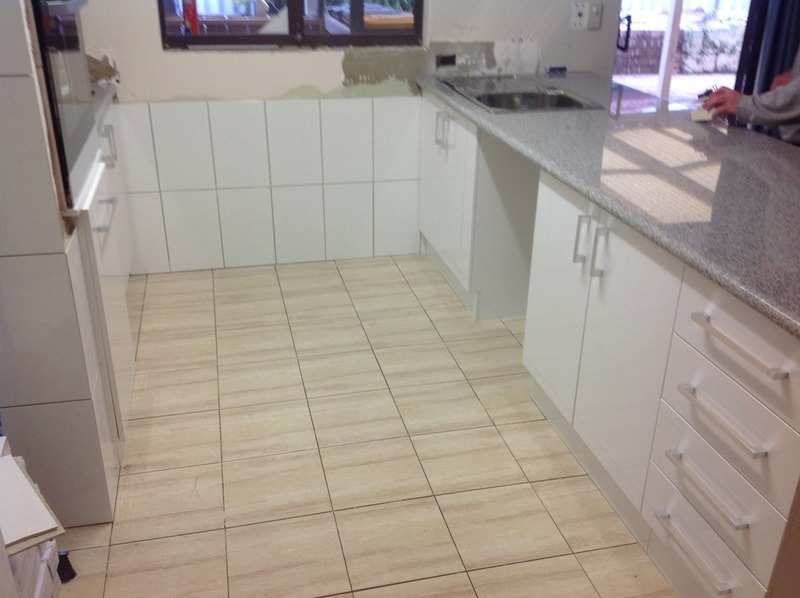 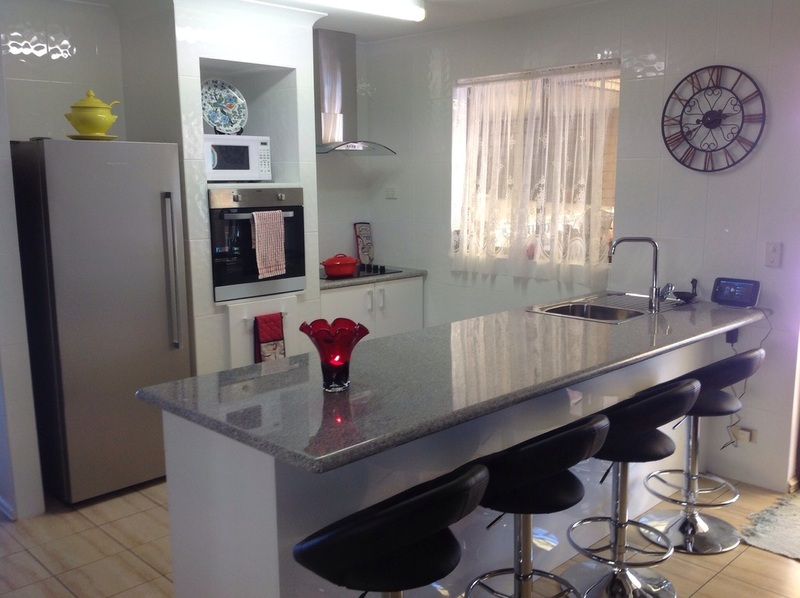 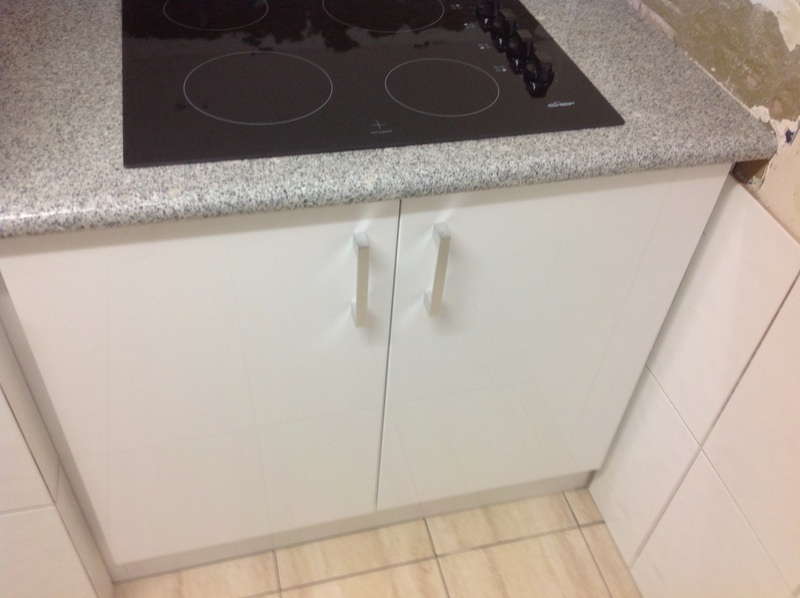 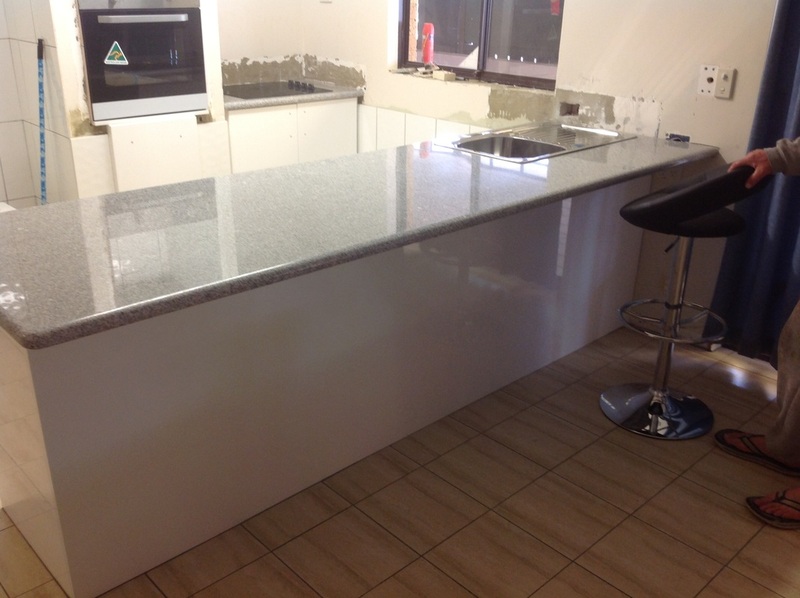 Here are some examples of a recent kitchen we have just completed.